Only 2 more days left in 2016… and 2017 is coming. What is your plan for New Years? 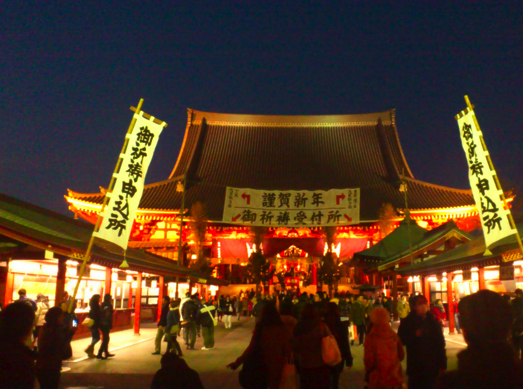 New Year is very important for Japanese and it’s like Christmas in North America. 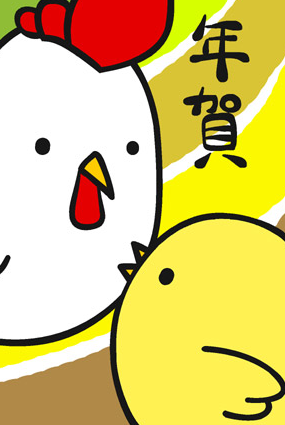 Here are some information on how Japanese spend New Year’s Eve and New Year’s Day. 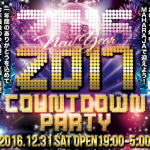 This post introduces 4 countdown parties taken place in Tokyo. Which one do you want to go? 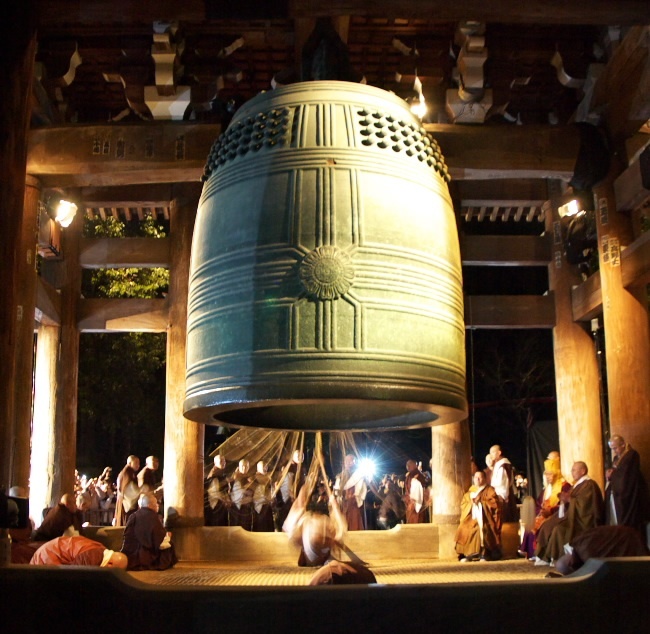 On New Year’s Eve, you might hear nice sound of bell from temples. It’s called “Joya no Kane” and very unique Japanese custom. Party on Omisoka? How do Japanese Spend New Year’s Eve in Japan? How would you spend New Year’s Eve? 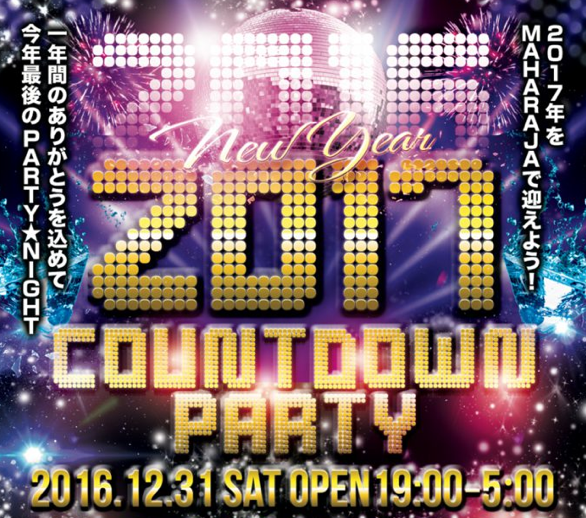 Here are some activities that Japanese would do on New Year’s Eve. Try these and enjoy Japanese New Years! 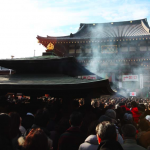 This post explains what typical Japanese do on New Year’s Day. 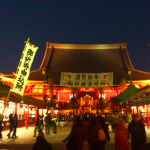 Try Hatsuhinode or Hatsumode and experience authentic Japanese New Years. 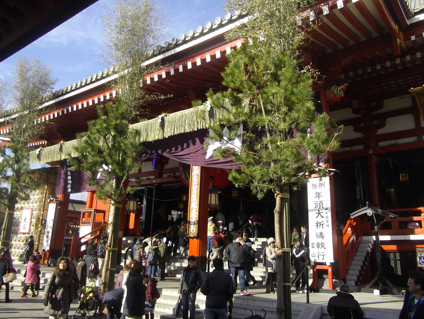 Japanese visit temples or shrines during New Years. 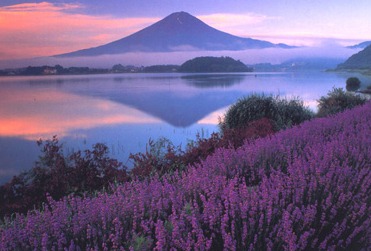 Let’s learn manner at Hatsumode and what it is like. 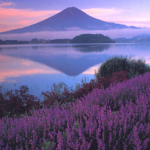 This post also introduces 2 Kimono rental locations in Tokyo. 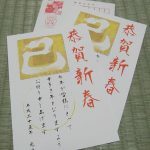 This post is about Japanese New Year Card called “Nengajo.” Although the number of Nengajo has been decreasing, it’s one of the traditional cards that Japanese send for New Years. 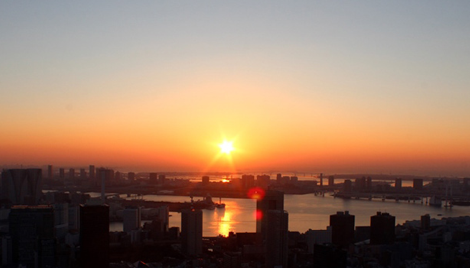 If you want to go somewhere high to see the first sunrise of the year, go to Tokyo Tower or Tokyo Skytree! They are open on New Year’s Day. 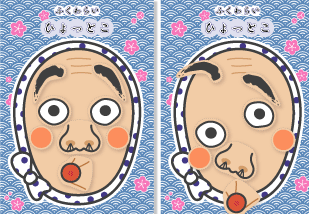 This post introduces 5 traditional games that Japanese play for New Years. Do you know any of those? New Year’s Money? 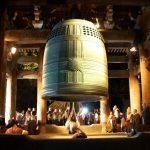 What is Otoshidama Custom in Japan? 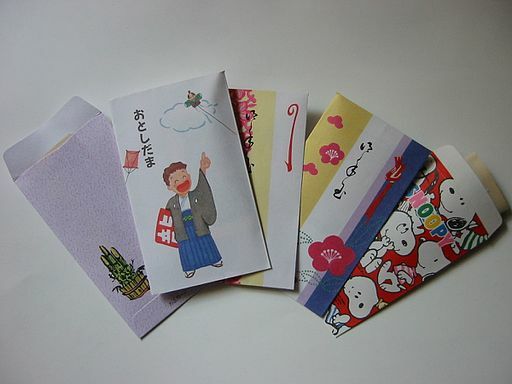 Did you know that Japanese children get money for New Years? How much do they get? When? What is Japanese Valentine’s Day Festival 2017?